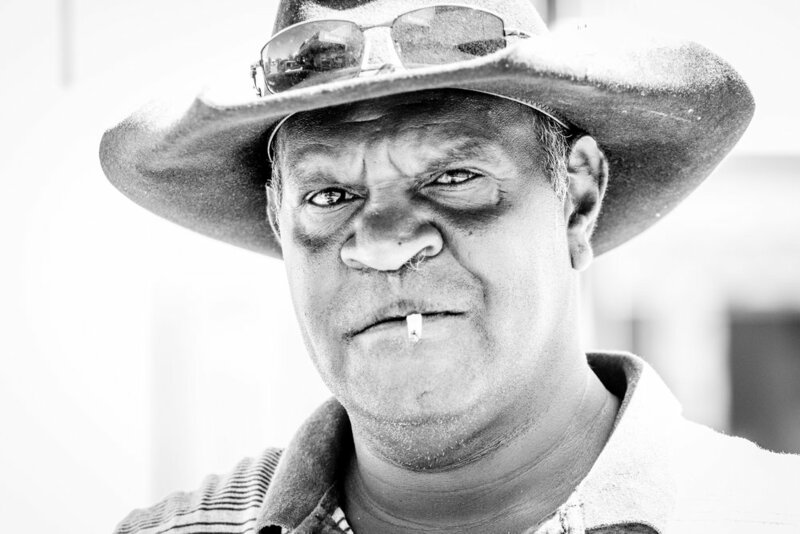 An open-ended and very personal project with which I am aiming to create a series of portraits documenting Indigenous people in and around the North West of Queensland, Australia. 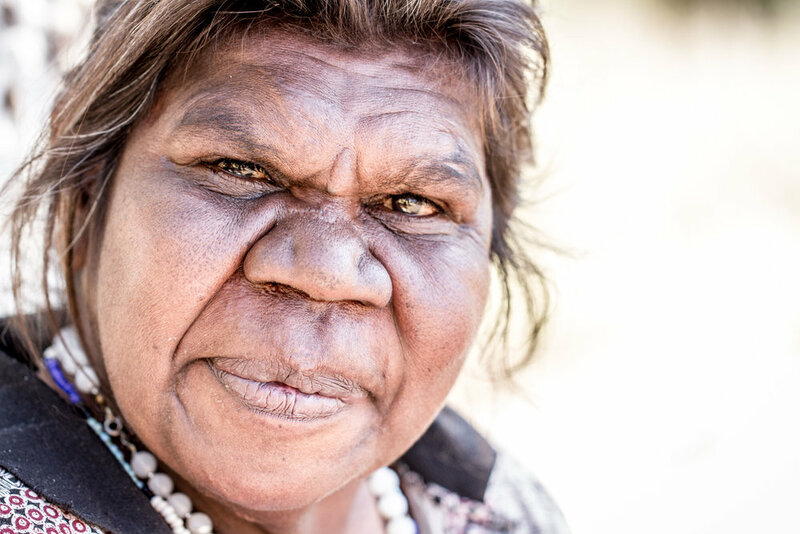 Many are from the various local tribes, however some are visitors from other areas, attracted by outback events or family ties. I wanted to show Indigenous people are they are; living in modern times, for they are more than dot paintings on canvas in some government office; there are faces, and true characters, that deserve to be remembered, respected, and shown.